This Thor Universal Airbag Kit runs 40 psi and the owner reports that the Camper Trailer runs very smoothly over rough ground. 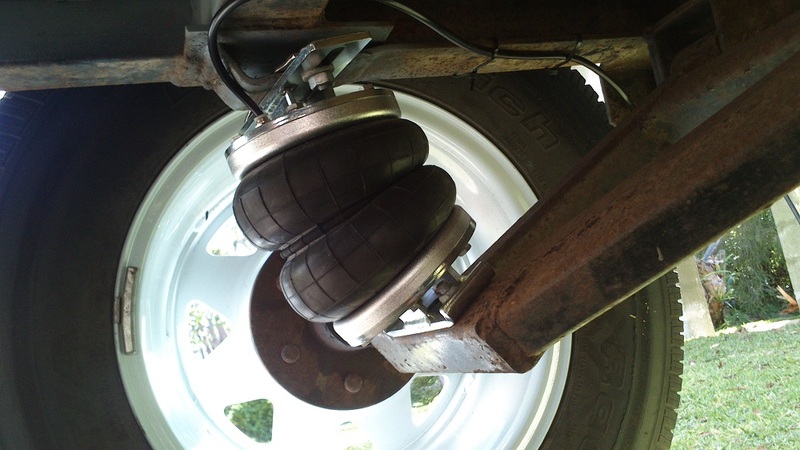 It previously had coils and used to bounce quite a bit, the owner is very happy with the conversion. or email us below for further information and pricing details.